Over 365 possible combinations. Get Montreal's biggest selection and variety of freshly cooked fast service Chinese food. 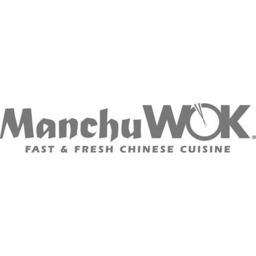 Stop in for Manchu Wok's signature authentic dishes and entrees today while you come shop at the CF Galeries D'Anjou.